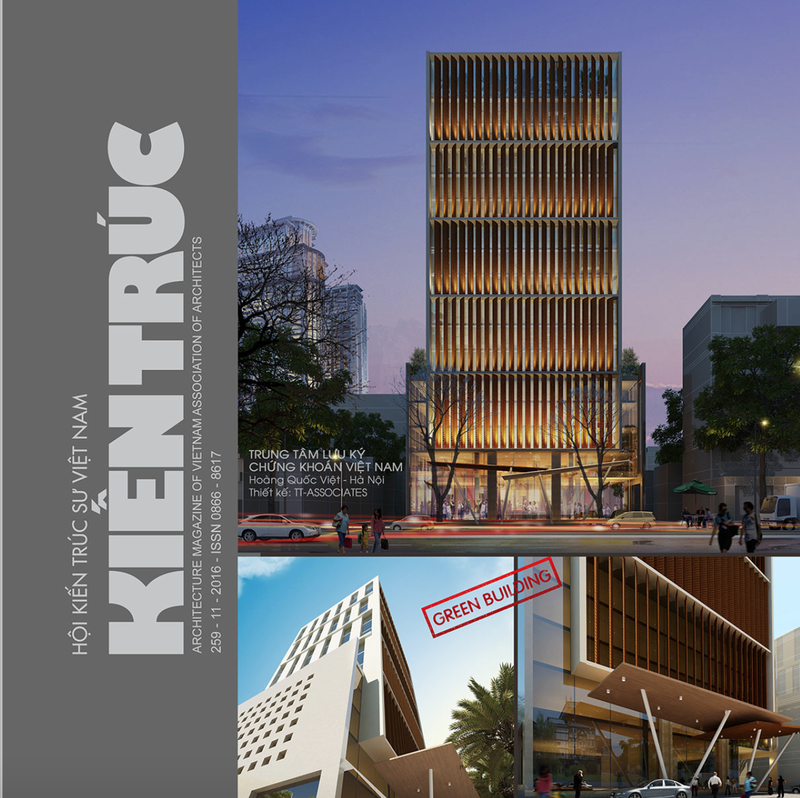 ARCHITECTURE JOURNAL OF VIETNAM ARCHITECT’S ASSOCIATION 258-oct/2016-Page. 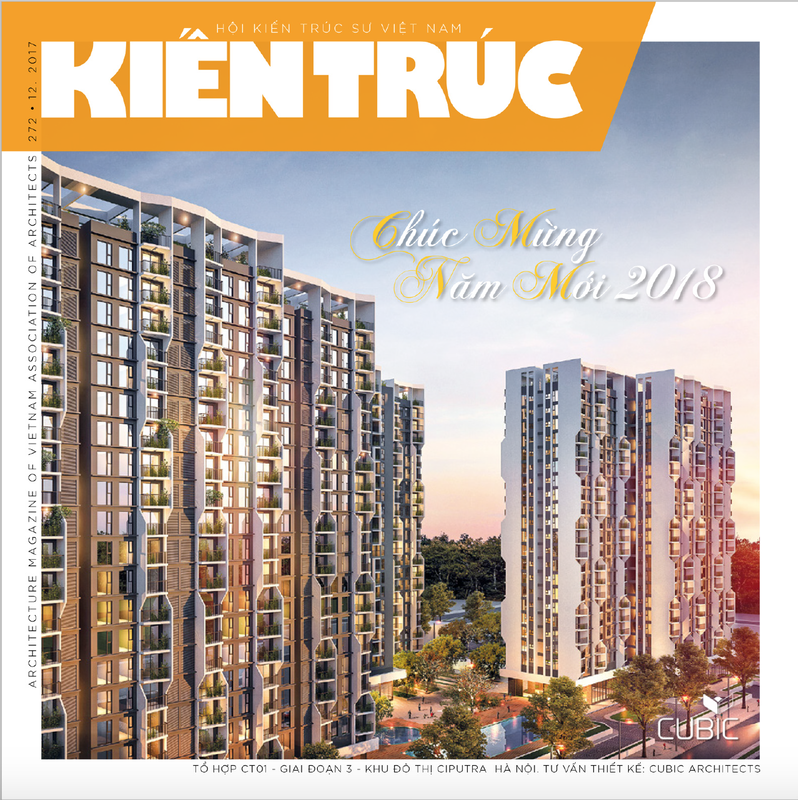 60-61. 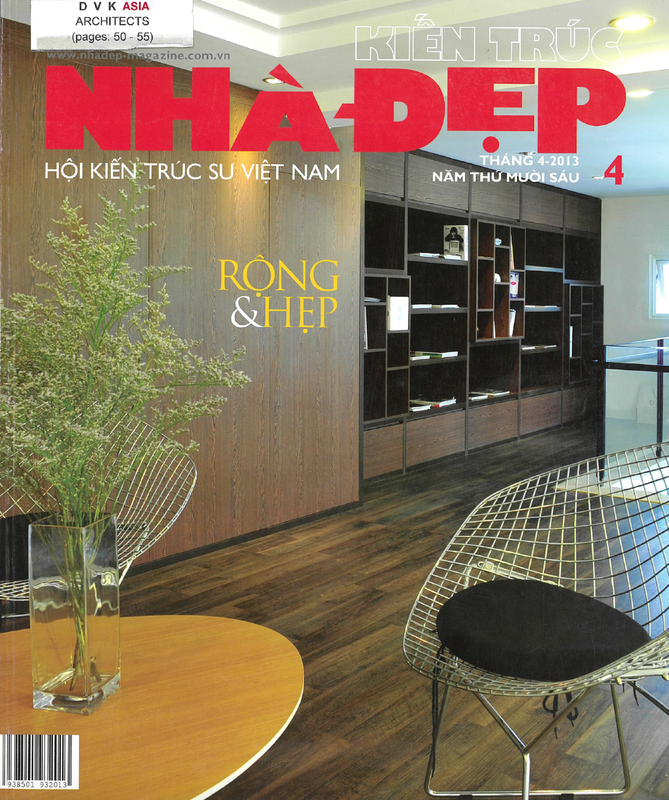 Villa Interior Design Book-Phu My Hung Development Corporation 01/2014-H-A-TV-Page. 60-71. 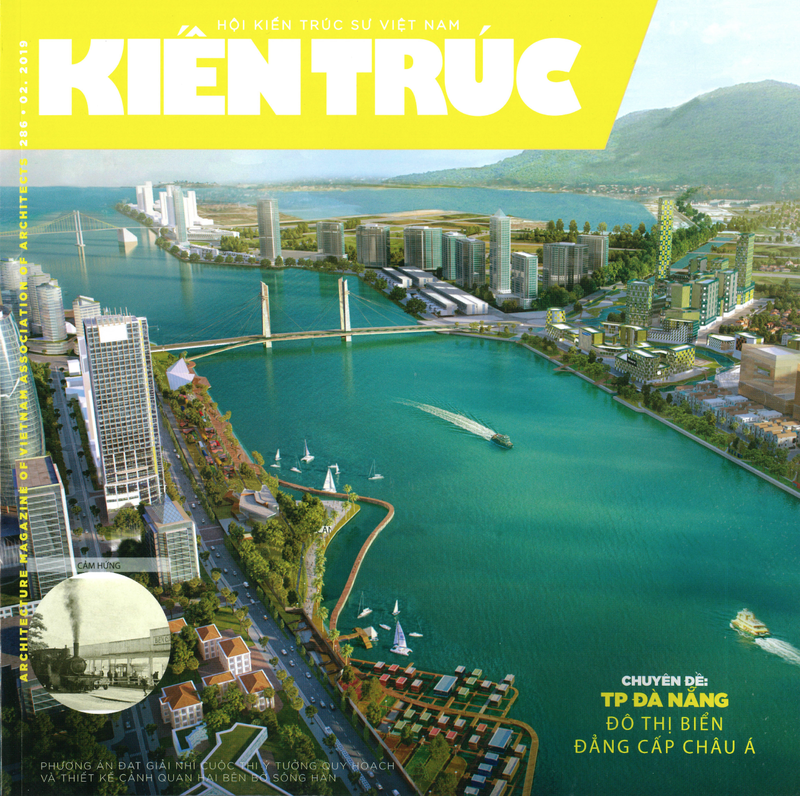 Tap Chi Vat Lieu Xay Dung- Finishing Material Magazine - September 2013-Page.44-46-DPS-Stretch Ceiling in Interior Design. 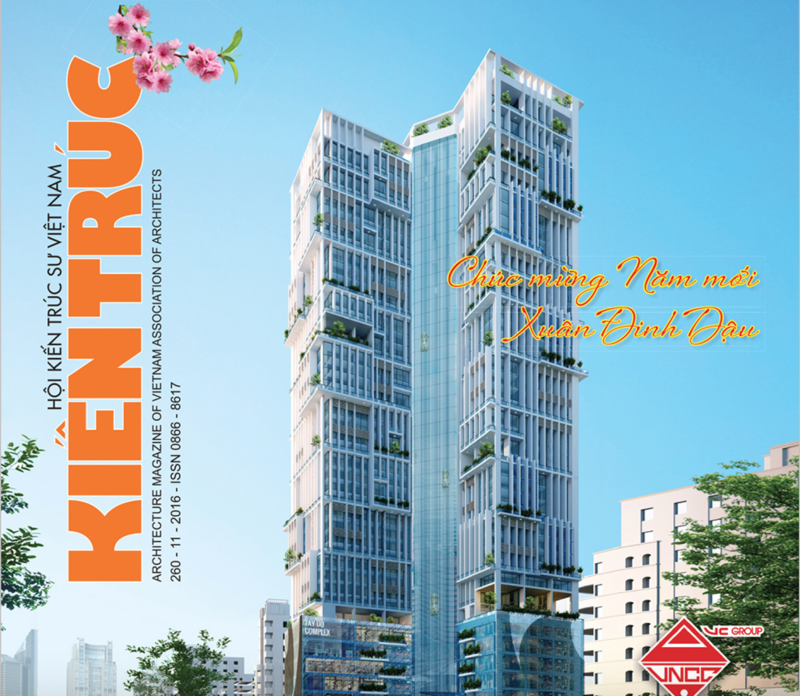 NHA DEP - Architectural MAGAZINE AVRIL 2013- Page. 50- 55. 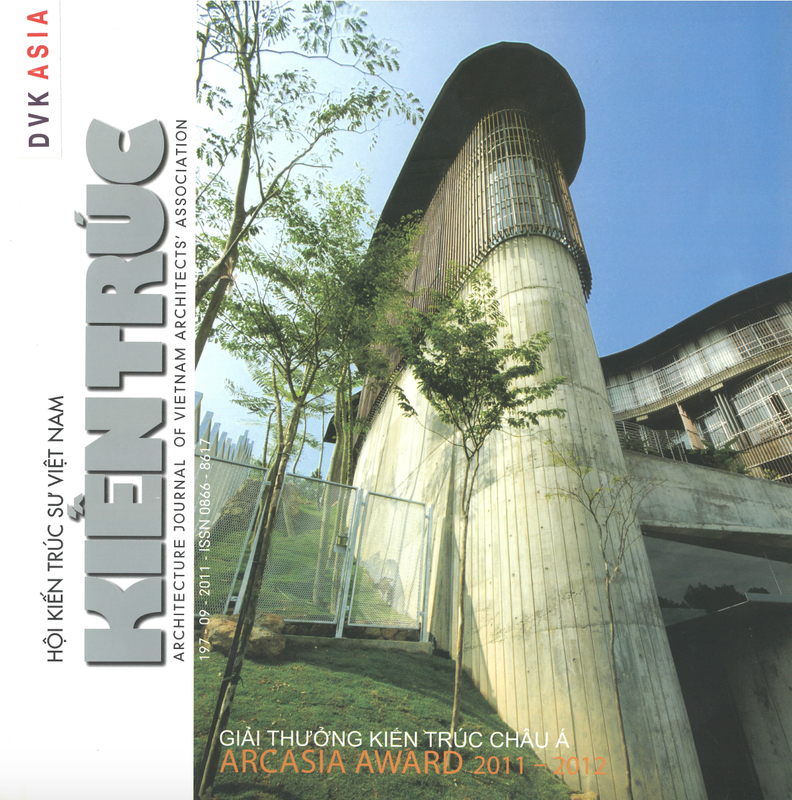 ARCHITECTURE JOURNAL OF VIETNAM ARCHITECT’S ASSOCIATION 7/09 2011-Page. 66-67.